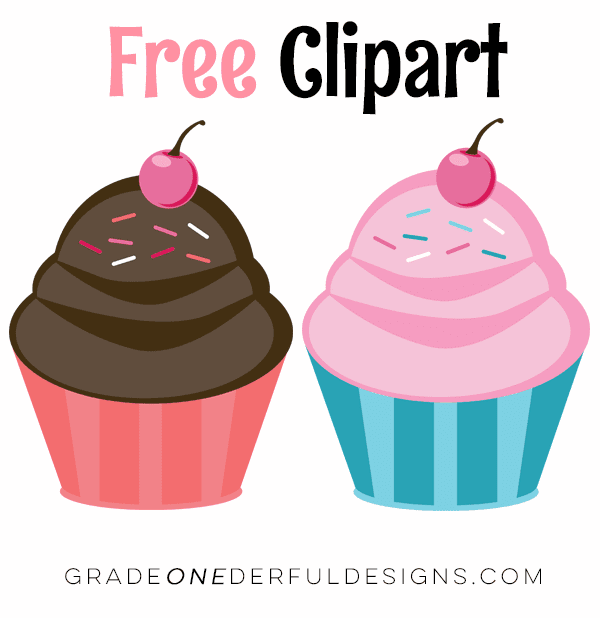 I have some free cupcake clipart for you. You can grab a yummy chocolate and pink cupcake by clicking on the image. The transparent png files are 8 inches tall and 6 inches wide and are easily downsized. If you grab it I'd love a comment. 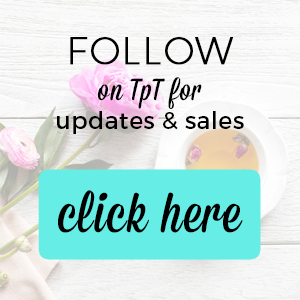 PS If you'd like to be notified of more free clipart be sure to SUBSCRIBE TO THIS BLOG. You'll also receive a super cute clipart kit just for signing up.